Rent Forbes Mill Steakhouse | Corporate Events | Wedding Locations, Event Spaces and Party Venues. 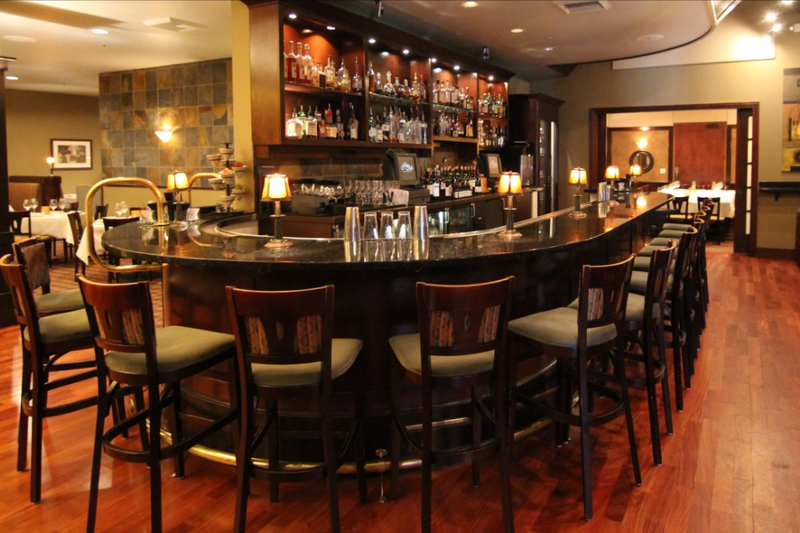 Forbes Mill Steakhouse combines excellent food and distinguished service with a stylish and comfortable environment. The menu features the finest cuts of steak available, Prime Certified Angus Beef and Tajima Black Wagyu, Kobe Beef. Forbes Mill Steakhouse also offers fresh seafood daily, including Australian Coldwater Lobster, Salmon, Ahi, Day Boat Scallops, and more. The menu also offers Australian Lamb, inventive salads, classic side dishes, and decadent desserts. Complementing all of that, enjoy a bottle of wine from our Spectator Best of Excellence Award winning list that boasts some of the finest vintages in the world. No matter what the occasion, Forbes Mill Steakhouse is happy to help entertain. Our private banquet rooms are an excellent place to hold wedding rehearsal dinners, business presentations, birthday parties and many other special group events. With a built-in presentation screen, groups have the ability to present slideshows or video montages and since the room is entirely private, it has its own climate controls to keep everyone comfortable.